Cube Quest is a $5 million challenge that requires teams to design, build and deliver flight-qualified CubeSats capable of advanced operations near and beyond the moon. It is part of NASA's Centennial Challenges program, which engages the public to compete to solve challenges that will benefit the agency and the nation. Cube Quest comprises of two phases: ground tournament and in-space tournaments, or derbies. 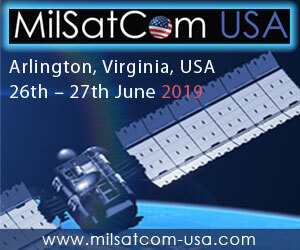 The Ground Tournaments serve as progress checks, and are held every six months, leading to an opportunity to be selected as one of three allocated slots on NASA's Orion capsule's first unmanned lunar flyby, Exploration Mission-1 (EM-1), planned for launch in 2018. "Successfully completing Ground Tournament-2 in our Cube Quest challenge is a major milestone, and we congratulate all of the teams," said Monsi Roman, program manager of NASA's Centennial Challenges. "The CubeSat capabilities being advanced by these teams will be the stepping stones for human exploration of deep space." Ten teams competed in GT-2, eight of them returning competitors from GT-1. Their spacecraft and mission designs were judged on points ranging from 0 to 5, 5 considered exceeding expectations or analysis, and for excellent likelihood of achievement of stated competition goals. 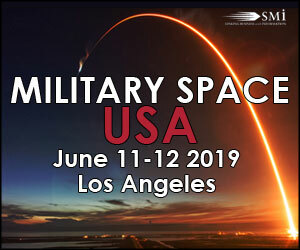 Seven teams met challenge requirements and are now eligible to earn a ride as a secondary payload aboard the Space Launch System's first test flight. Three slots are available, and the winners will be announced at the completion of the fourth and final Ground Tournament in February 2017. GT-3 is scheduled for fall 2016. When all four of the Ground Tournaments are completed, the competition will progress to the in-space competitions. In the Deep Space Derby, teams must compete from a range at least 4 million kilometers from Earth more than 10 times the distance to the moon while the Lunar Derby requires teams to achieve a lunar orbit where they will compete for communications and longevity achievements. 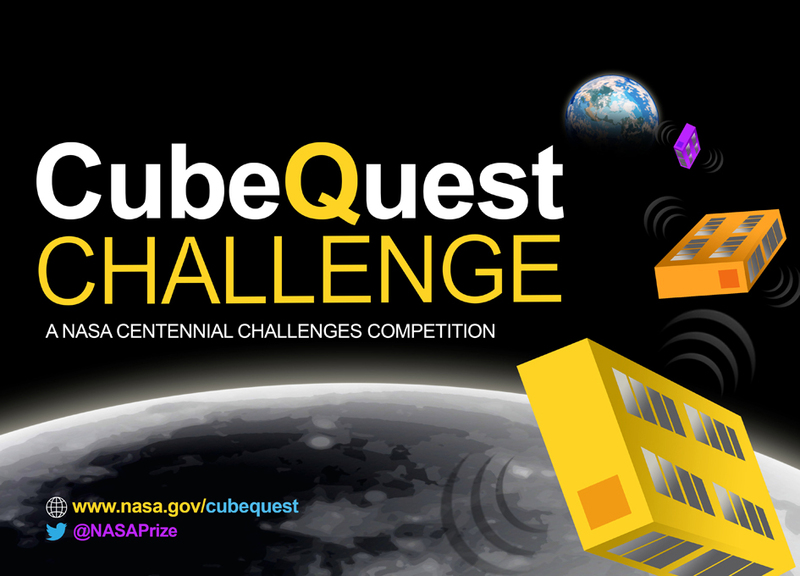 Cube Quest is part of NASA's Centennial Challenges Program, within the agency's Space Technology Mission Directorate. 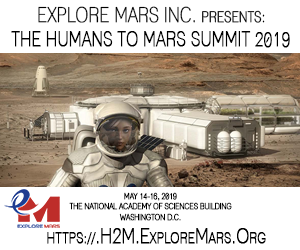 The program is managed at the agency's Marshall Space Flight Center in Huntsville, Alabama, and the Cube Quest Challenge is administered by NASA's Ames Research Center in Moffett Field, California. Small satellites, including CubeSats, are playing an increasingly larger role in exploration, technology demonstration, scientific research and educational investigations at NASA. They allow an inexpensive means to engage students in all phases of satellite development, operation and exploitation through real-world, hands-on research and development experience on NASA-funded rideshare launch opportunities. NASA has awarded \$30,000 each to the five top-scoring teams that competed in the latest segment of the agency's small satellite Cube Quest competition.